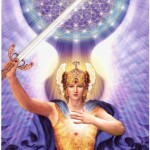 Archangel Michael; Imagine love conquers all! I love you and I serve God! that many don’t count with! This energy that I talk about is something that comes from far away. 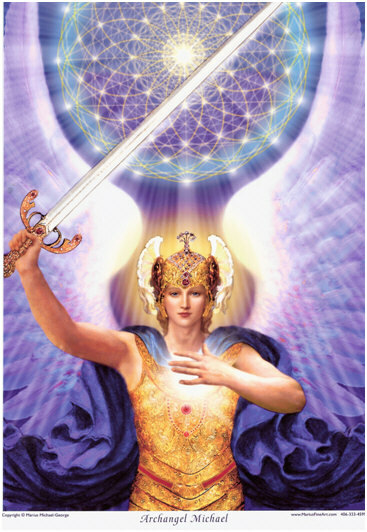 This energy is the heartbeat of the universe. And it is many times stronger than your sun that you see in the sky every day. And this energy is called LOVE. Love goes through EVERYTHING through out the entire universe. Sometimes it meets obstacles. These obstacles is mostly energies of feelings. Fear blocks the energy of love. Love comes through eventually even where fear is. and after these there are some others to. joy, gratitude, humility, kindness, friendliness..! Are those around you at ease, relaxed, with no troubles? It is not very common on your planet! Yet! and embracing all of yourself!